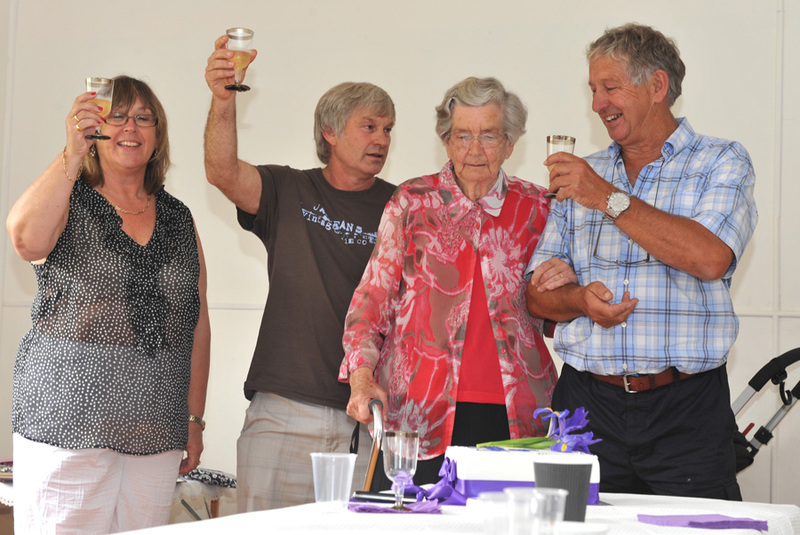 Iris turns 90. Happy Birthday! 1 Response to Iris turns 90. Happy Birthday!